Stock Low : 865 items left. Stock your wardrobe with the best casual pieces Ezibuy has to offer, with the Capture Rib Tank. 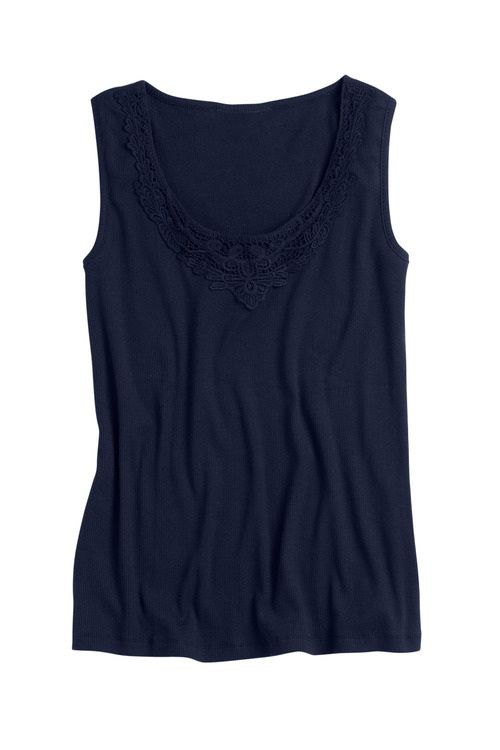 A chic update on an everyday must-have, this piece has a lace trim detail to the front neckline and is available in an array of versatile colours. 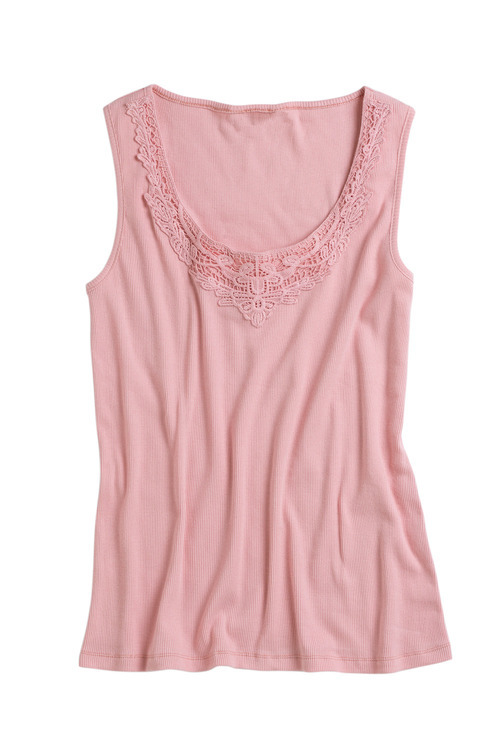 Crafted from cotton, this tank is durable, easy to care for and is fully ribbed, making it comfortable and easy to wear. 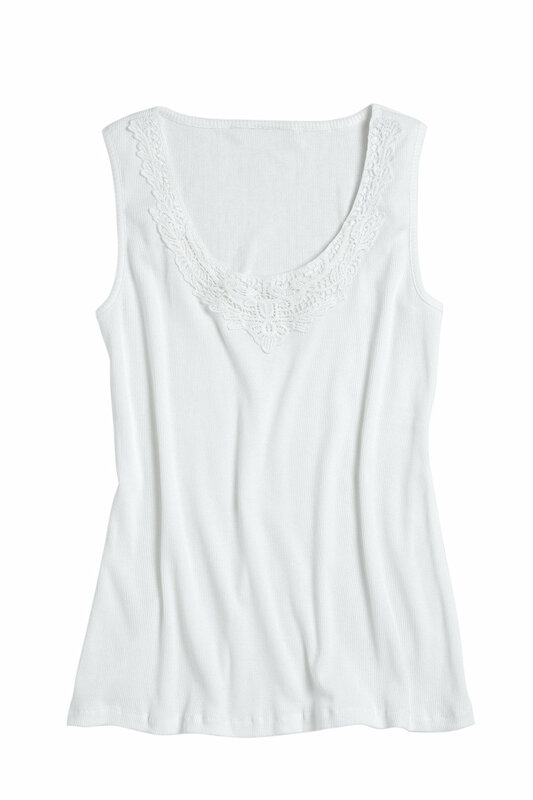 We'll be grabbing one of these essential tanks in each colour - wear yours with anything from tiered maxi skirts and strappy sandals to denim shorts and slides.